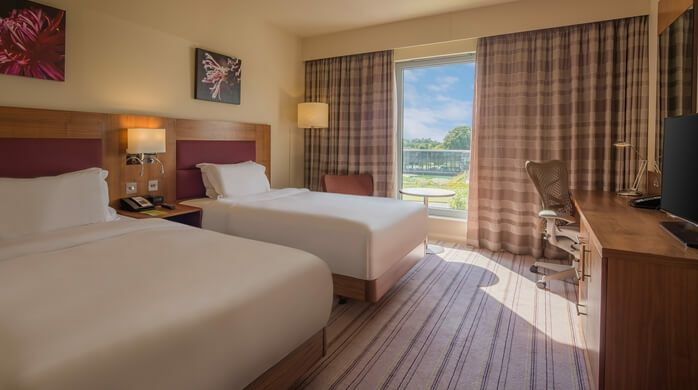 The Hilton Garden Inn Luton North hotel is ideally located for Central London just 30 minutes away an is also within easy reach of M1 Motorway, local business parks and London Luton Airport. 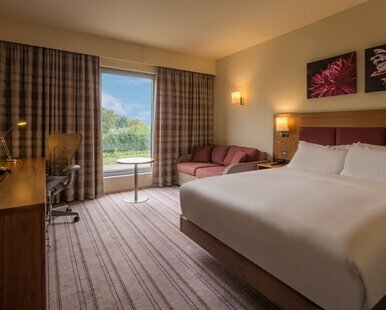 It features 157 superbly equipped modern bedrooms, each enjoying complimentary Internet access, the unique Garden Sleep SystemT and stunning bathrooms. 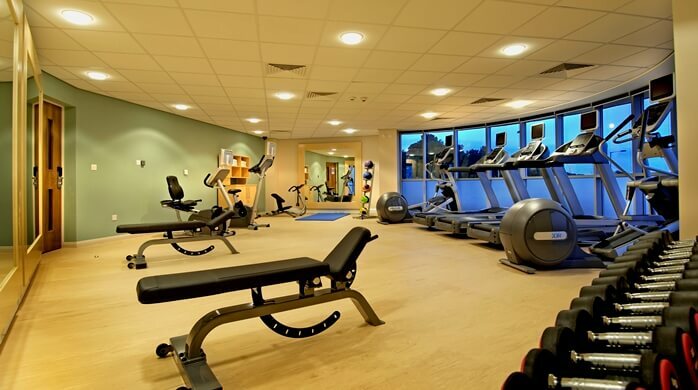 This Luton hotel is a 100% smoke-free facility. En-suit bathroom, Flat screen TV, iron and ironing board, air-conditioning, a hairdryer, tea and coffee making facilities, and safe, high-speed internet access. Just one of the many Hotels near Luton Airport available from FHR. Excellent hotel, value for money. Will stay there again should we travel from Luton Airport. Leave the motorway at junction 10, following signs for Luton airport. At the roundabout at junction 10a, take the second exit onto the A1081 Airport Way. When the carriageway splits into two lanes, take the right hand lane and go straight on at the traffic lights, following signs for the A505 to Hitchin. At the Airport Way roundabout, take the second exit onto the A505 Vauxhall Way. Go straight on at the next two roundabouts. At the next roundabout, take the second exit onto the A505 Stopsley Way. At the next roundabout, take the second exit onto the A505 Hitchin Road. You will pass a cemetery. At the next roundabout, you will see the hotel ahead of you. Take the first exit into Butterfield Business Park. At the next roundabout, take the third exit into the hotel car park. 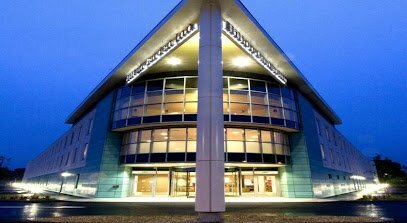 View all Luton Airport Hotel options available from FHR.